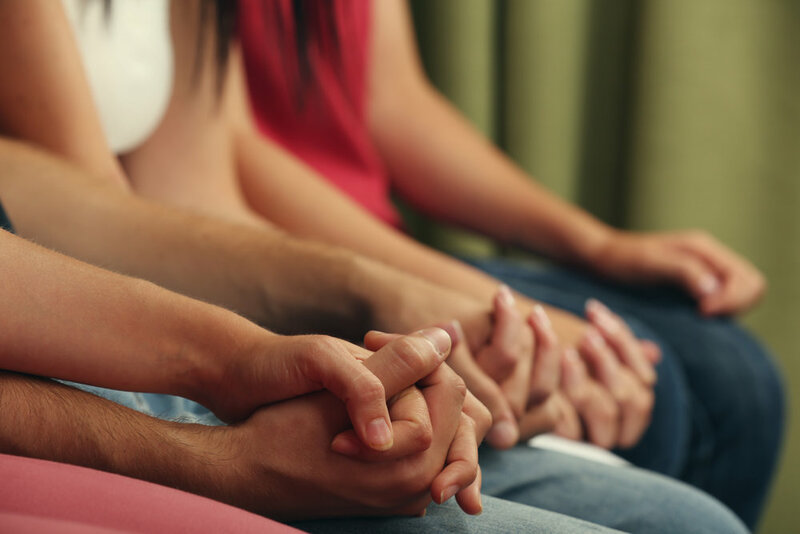 Our Behavioral Health department includes several licensed therapists who offer individuals, groups, and families counseling designed to provide support and guidance. We provide general mental health services to all members of the local community, regardless of HIV status. Additionally, our Behavioral Health staff prides themselves on offering services and support specifically tailored toward LGBTQ+ clients. All are welcome to make appointments! Call us at 602.307.5330 to ask about insurance coverage and to schedule your first visit. We accept commercial, medicare, medicaid, and Ryan White health plans.